This month’s segment is all about what’s going on in the Trek Universe. Click here for our latest podcast to learn about Star Trek: Online updates, new Star Trek comics, and Star Trek fan films. Lael Rosek is the Podcast Facilitator and a member of the Training Team. 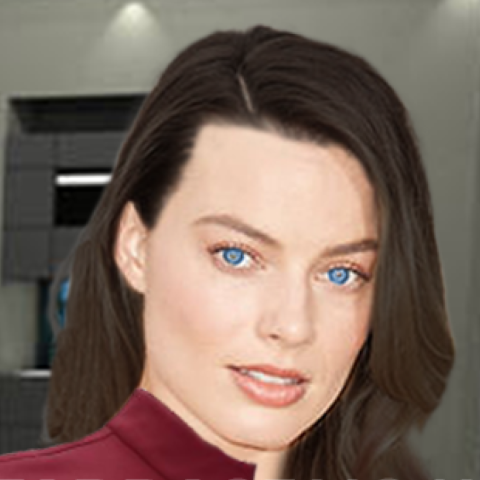 She is currently serving as a Lieutenant in the USS Veritas' Engineering Department. Her real name is Gina and her interests include astronomy, writing, and Star Trek. She currently lives in Arizona with her two young boys.